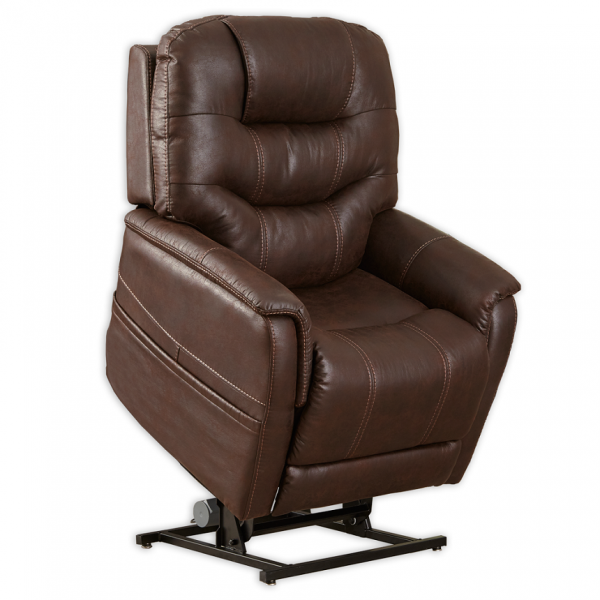 When looking for true elegance, look no further than the Elegance line from VivaLift!™ Power Recliners. Experience comfort in a whole new way with power lumbar, which offers personalized ergonomic support. The full-width headrest lifts your head, neck and shoulders and infinite lay flat positioning ensures maximum relaxation. Customize your chair with your choice of fashion forward fabrics and make your home truly elegant with the Elegance line!